The secret for perfectly pure tasting water? Our rigorous purification system. It takes out the stuff other bottled waters leave in. 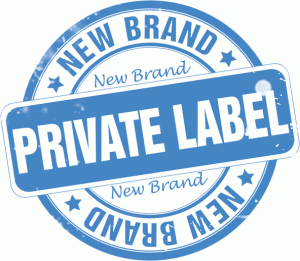 Oasis Bottling offers its customers wide range from restaurateurs, hotels, spas and gyms to caterers and beverages dealers the choice of imprinting logos or special messages on custom labels for the Aqua Blue water bottle brand. This translates into great way for advertising client business and brand promotion, and for any special occasion or any prominent event. 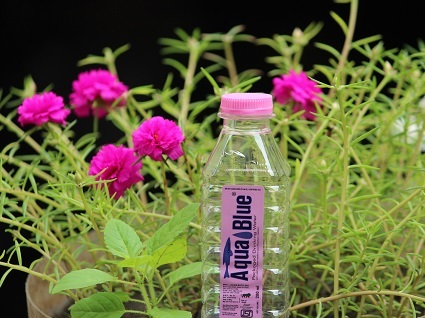 Synonymous with mineral water in India, Aqua Blue comes in various sizes. No matter what your drinking water needs are, You can always count on us! 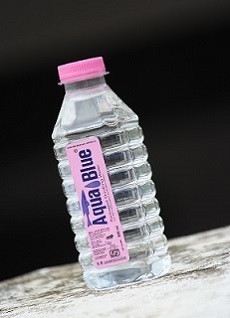 We are leading manufacturer and supplier of 200 ml mineral water Bottle under brand name Aqua Blue in Gujarat. We also non for quality product and give our client to best service so we make them happy. We Advertise out clint business by providing them Special Pack with quality bottle mineral water.